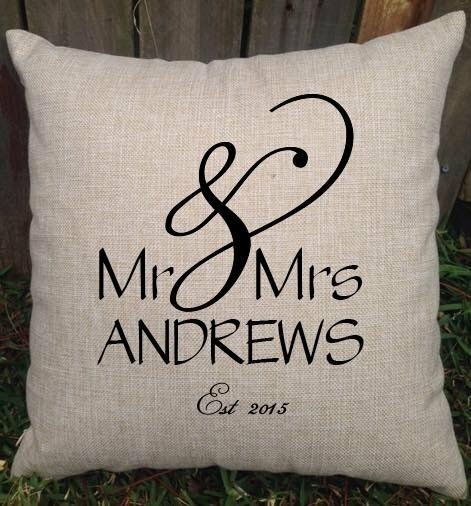 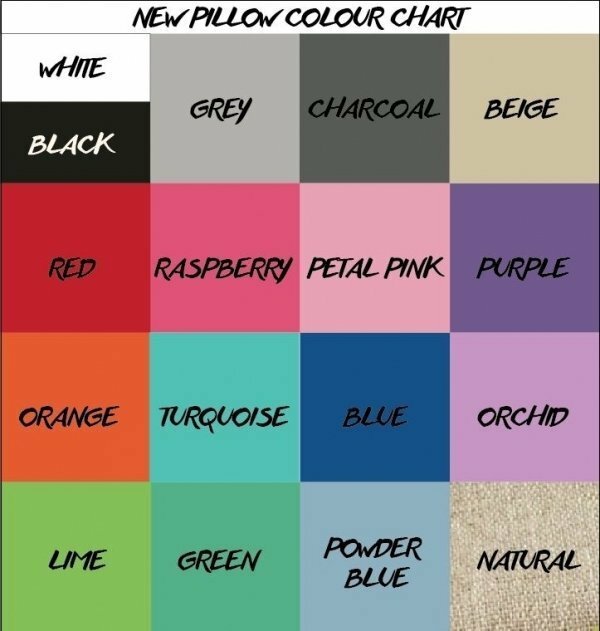 These unique personalised wedding cushions are a great gift for the bride and groom, a lovely keepsake of their special day to display in their lounge room or bedroom. 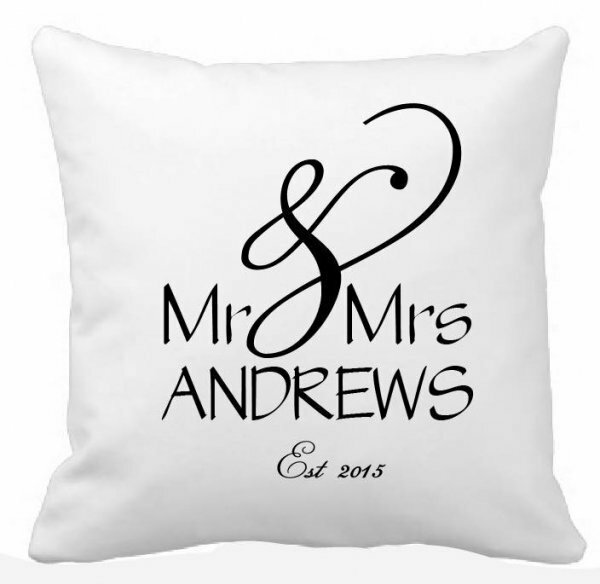 Design features the words Mr & Mrs, along with their surname & year they were married. 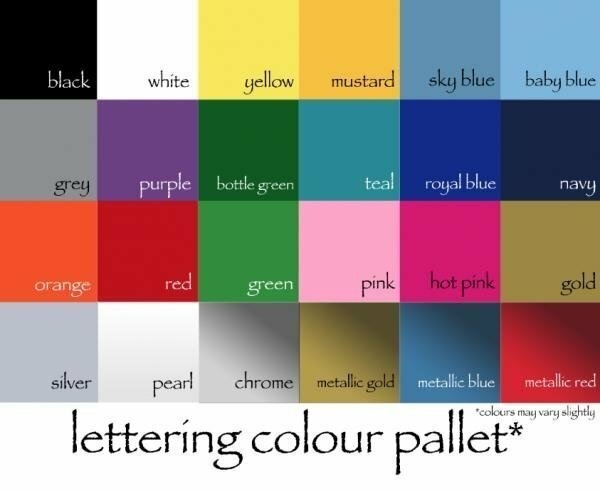 A lovely wedding gift, engagement gift or bridal shower gift.